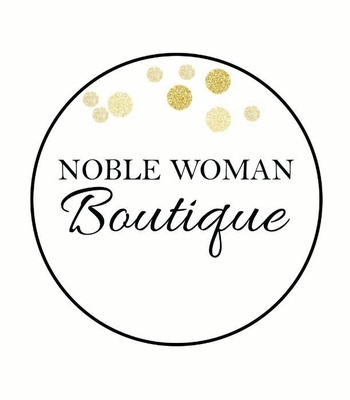 At Noble Woman Boutique, our goal is you! 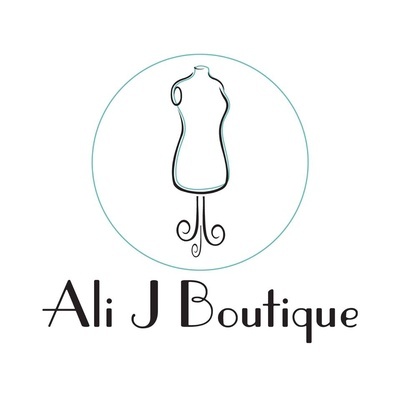 We enjoy helping you find something beautiful for a specific event, or maybe just something new to help refresh or enhance your wardrobe. Our warm, helpful, and honest customer service will always have your best interest in mind, and are willing to give you as little or as much help as you'd like! Our clothing and accessories are  timeless, with a hint of trend and the priority of comfort, all without compromising style and fit. Because of this, we have something for everyone!